Caught the rock climbing bug and want something trendy and practical to keep you looking as awesome as you climb? 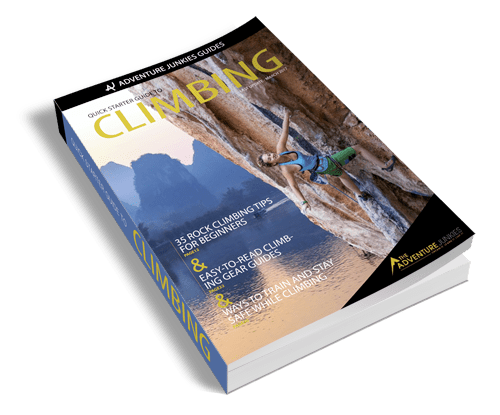 Maybe you like scaling rock walls in the remote backcountry, swinging up a boulder on the beach, or just kicking it with your crew at the climbing gym. 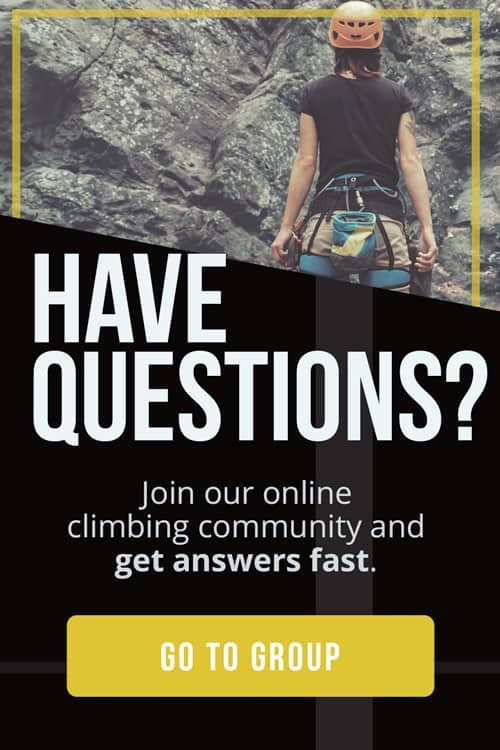 But how do you find the best climbing pants for you? 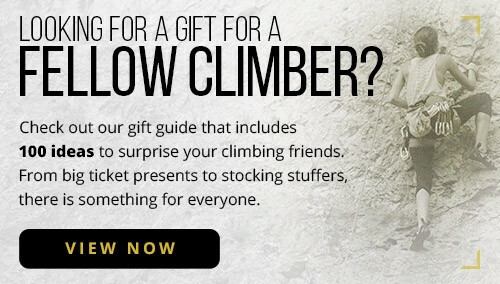 One of our big goals here at The Adventure Junkies is to make your life easier when it comes to gearing up for climbing. Whether you’re after something more flexible, durable, warm, or cheap, we’ll walk you through a selection of the best pants on the market and show you how to choose the best pair for you. 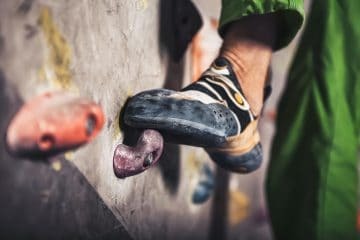 Climbing usually requires acrobatic movements such as placing your foot near your hips, so climbing pants ideally have some stretch to them, particularly around the knee. There’s no sense in getting into a scary position and then being spat off a climb because your hipster tight jeans thwarted your high-step to glory. 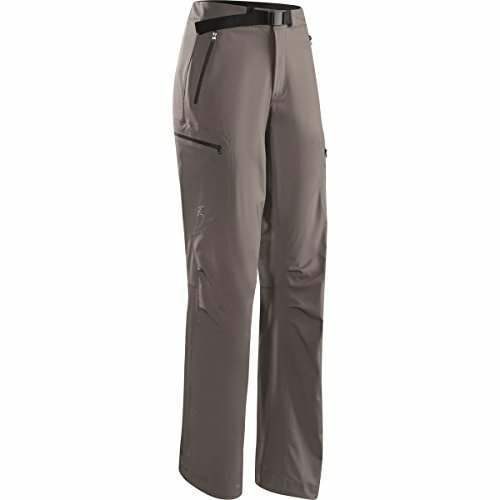 So you want your pants to be made, in part, of lycra or some similarly stretchy material. Some like them thin and light. Some like them thick and heavy. What’s right for you will depend on your goals. 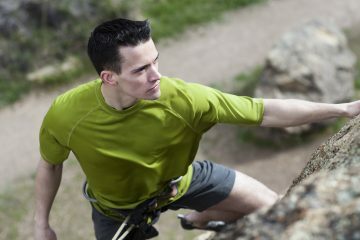 If you’re new to climbing, a bit of weight difference isn’t going to matter all that much. 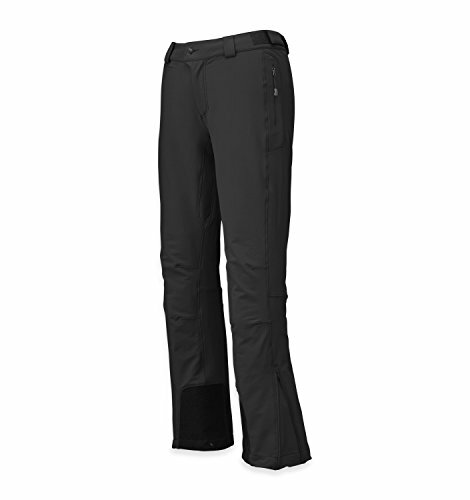 Heavier pants will last longer, are generally warmer, and are much better for the acquired taste of squeeze chimneys and off-widths routes, where you wedge yourself inside a wide crack and awkwardly worm your way higher (usually with maximum knee friction). 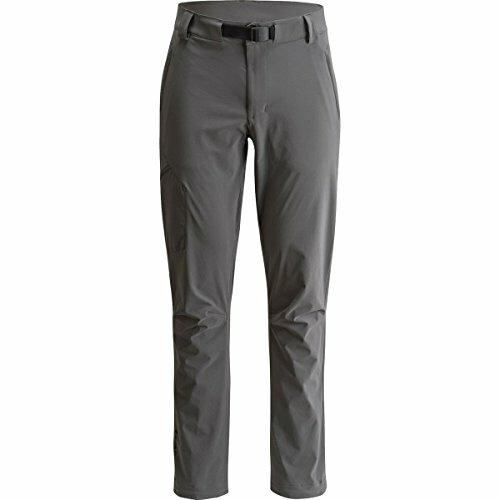 If you use thin pants in an off-width, expect some ventilation holes in the knee area immediately afterward. 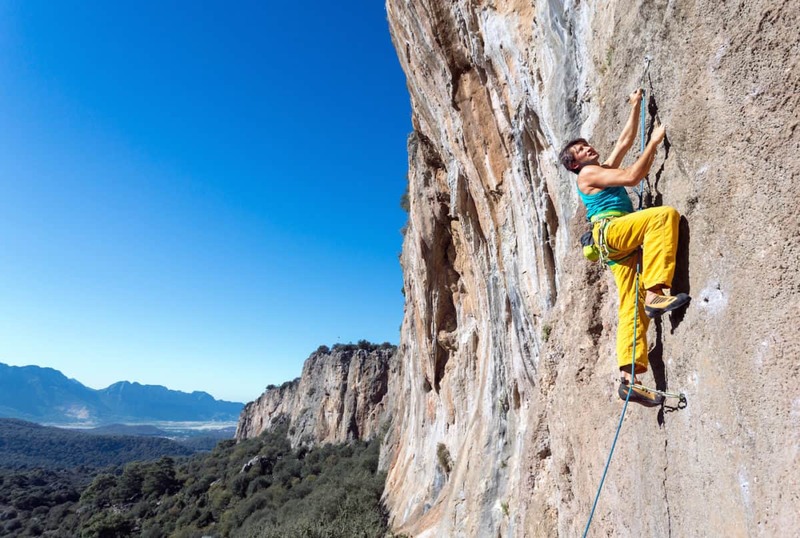 Thin pants will be more comfortable in warmer, more humid climates, and handier for climbing at your limit – even the smallest weight difference can be the difference between success and failure. 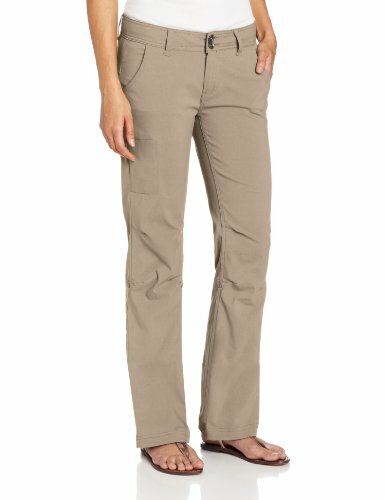 Pants should be warm and comfortable enough for what you’re doing. There are many disciplines of climbing. 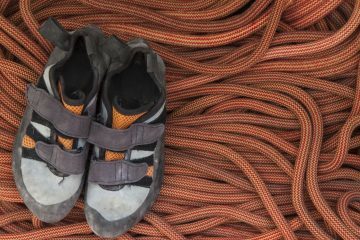 Attire for cruising the self-belaying routes in the gym will be quite different to the best pants for scaling grand walls in the remote backcountry. 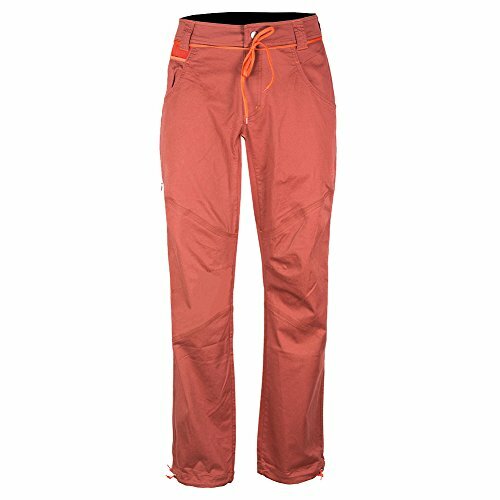 For the latter, soft shell pants tend to be excellent – warm and water-repellent, quick-drying, and full of pockets for those crucial snacks to keep you going on long, alpine climbing days. Fashion is personal preference, and earthy colors are certainly easy on the eye. But bright colors photograph much better, as they make the climber pop out in the shot. 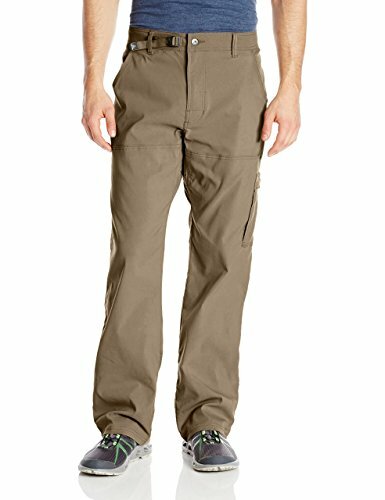 Many climbing pants are also designed to look casual but dressy, to ease you from the crag to the pub or restaurant without having to change.